It’s not what we are, or where we’ve been or even what we’ve done that brings life. It’s knowing Him, and out of that knowing Him we are to know others. We were made in His image to relate. Firstly to Him, and then to everyone else. The life He gives, we share. It’s all relationship. 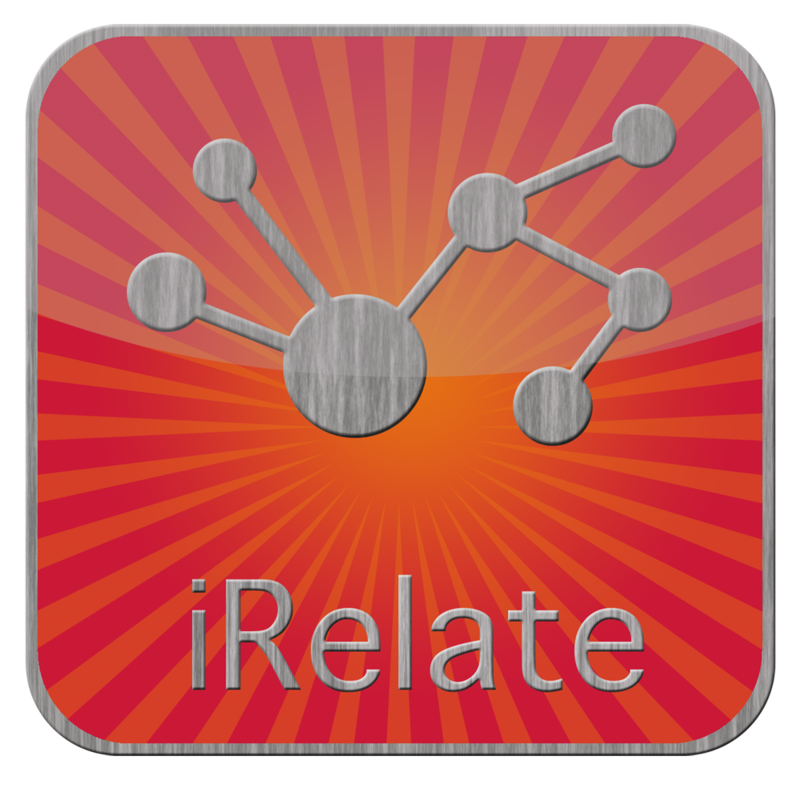 In this iRelate series we shall explore some of these dominant relationships that make up our lives.